Hello to all my wonderful supporters. I have a little news to announce. The first book in my new series is about to drop next month! Set in the fictional island of Bliss Haven. 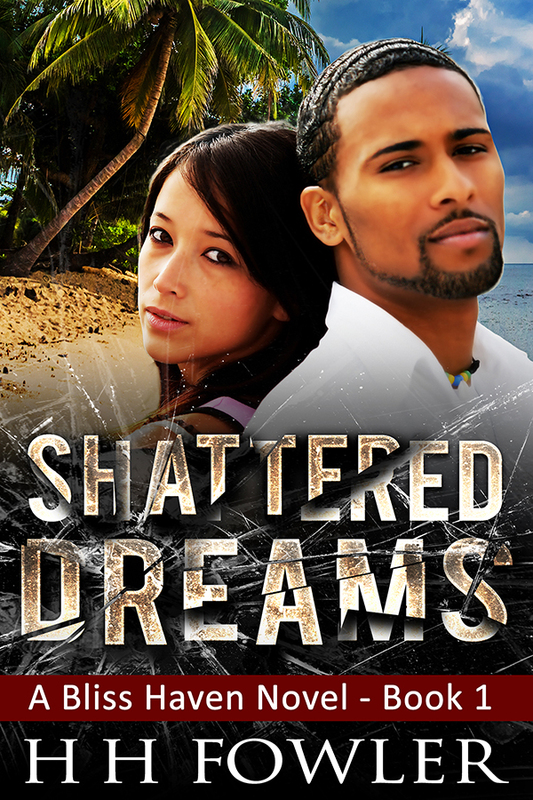 Please, s tay on the look out for SHATTERED DREAMS! Urban Christian Fiction at its best! See what others are saying about the Church Boyz and Church Gurlz series on Amazon!